There is increasingly strong evidence that K-12 learners who assess each other’s work and then engage in related reflections, discussions, and negotiations benefit mutually from the process. In this practical volume, Keith J. 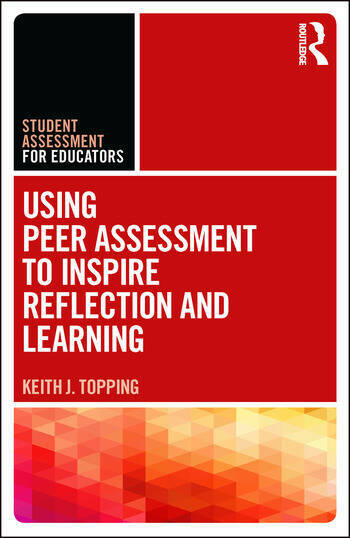 Topping provides suggestions for implementing effective peer assessment across many classroom contexts and subjects. Using Peer Assessment to Inspire Reflection and Learning offers pre- and in-service teachers a variety of teaching strategies to best fit their particular students and school environments along with straightforward tools to evaluate peer assessment’s impact on their classrooms. Keith J. Topping is Professor in the School of Education at the University of Dundee, UK.